The Navodaya Vidyalaya Samiti scheme has been established during the session 1986-87 based on the NPE 1986 Government of India. It is an autonomous organization, under Ministry of Human Resources Development, Department of Education, Government of India. The Navodaya Vidyalayas are established in each and every district of the country excluding the State of Tamilnadu. The Vidyalayas are unique educational institutions in India, imparting quality education to students mainly from rural background. 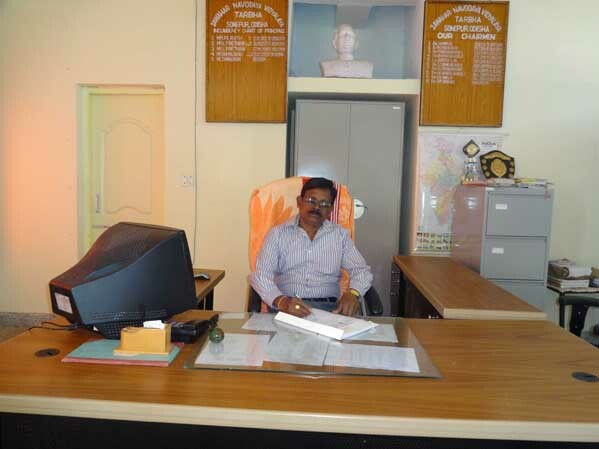 The Jawahar Navodaya Vidyalaya is situated at Tarbha, which is 35 K.M. from Sonepur and 25 K.M. from Balangir. This Vidyalaya is established during the session 2000-01 and has been functioning from 12/12/2001. Now the Vidyalaya is functioning from Class VI to XII in permanent site.